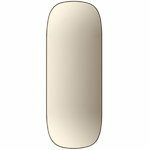 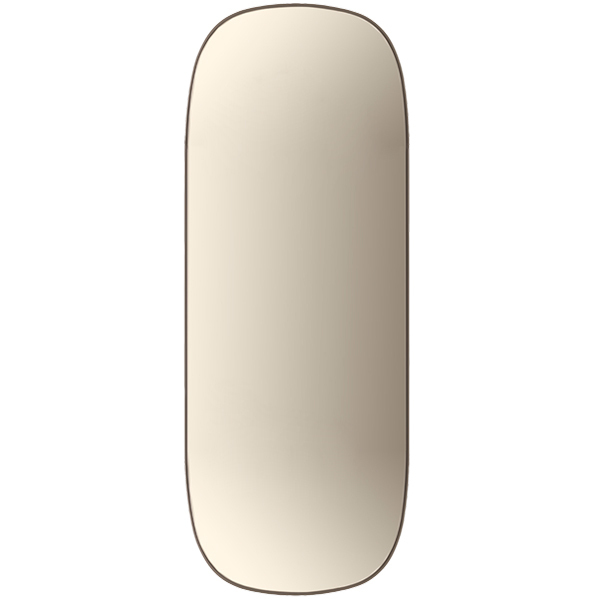 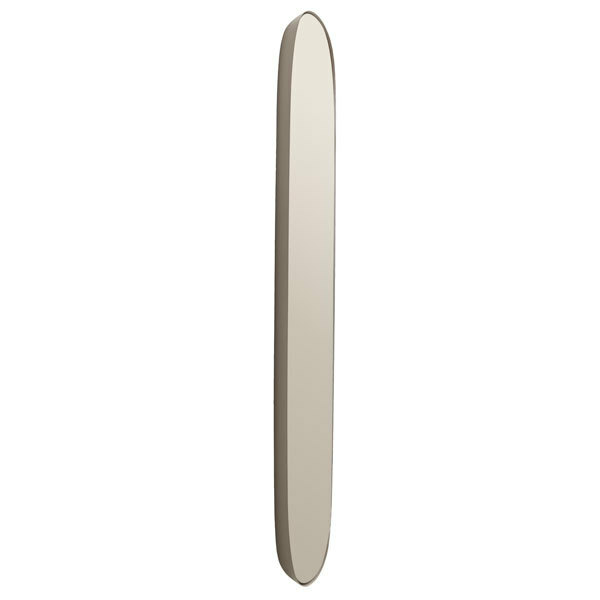 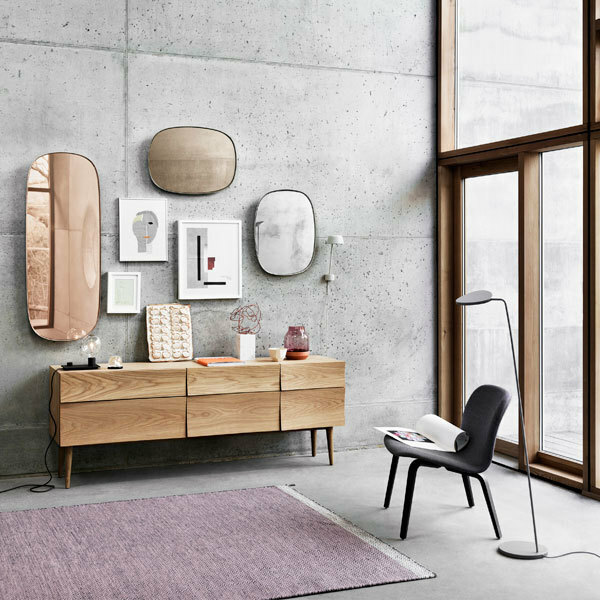 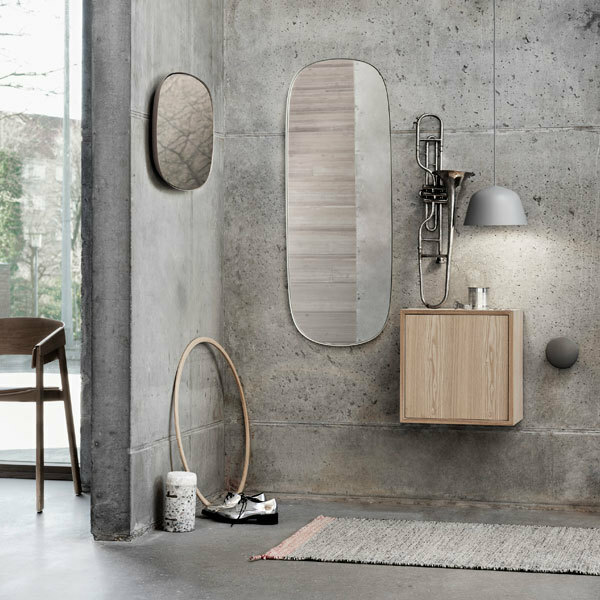 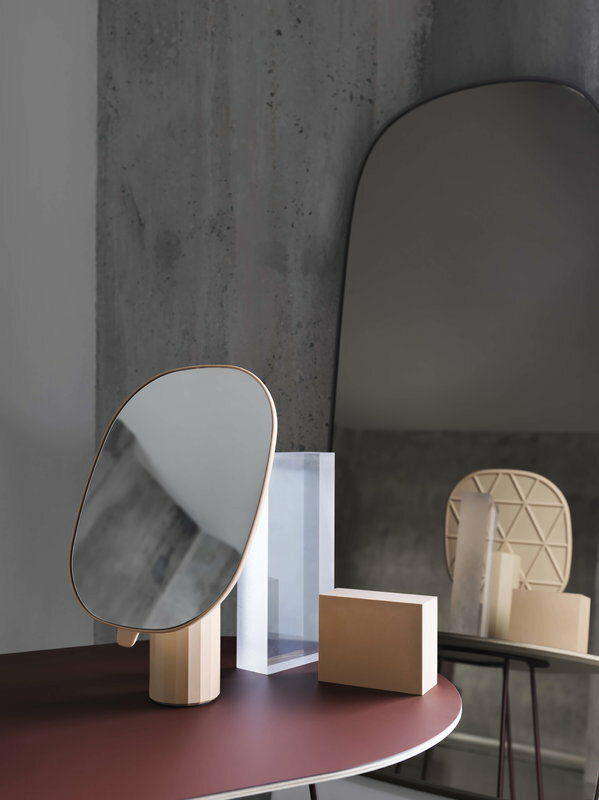 Muuto’s Framed mirror features a contemporary, sculptural design that appears to be floating off the wall. 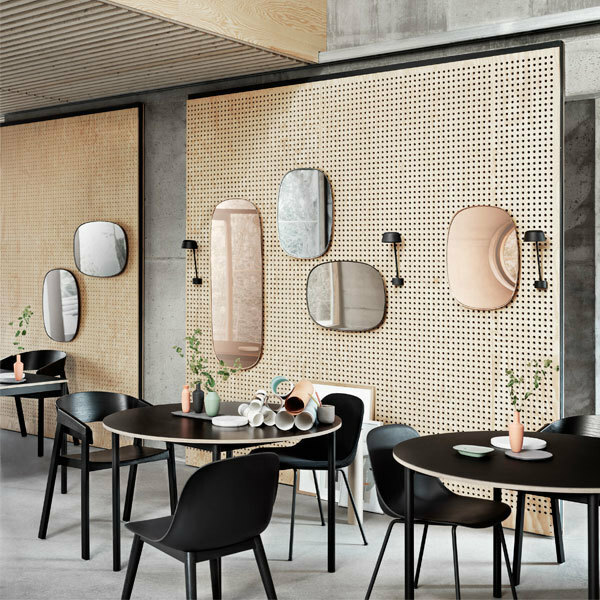 Anderssen & Voll wanted to create a mirror that is more than just a reflective surface – the utilitarian object can also be viewed as a piece of art. 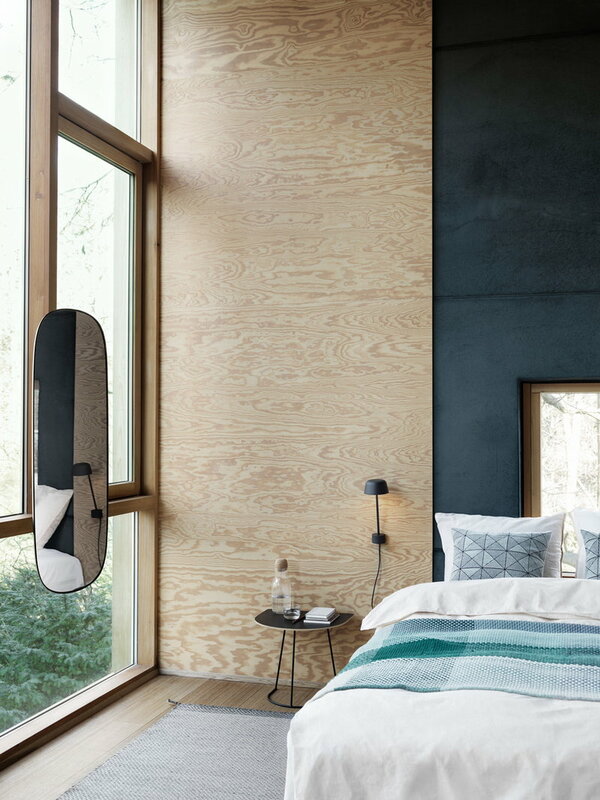 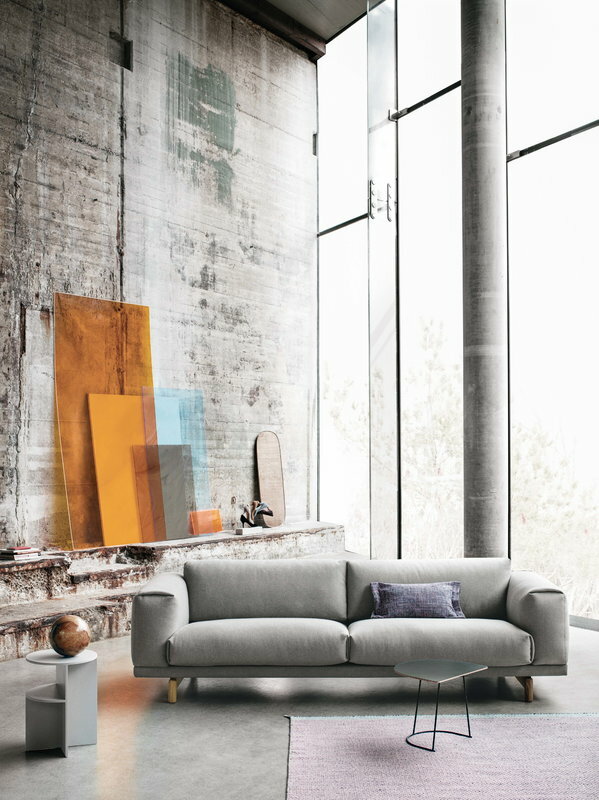 Framed is a versatile mirror that is well suited for hallways, bedrooms, bathrooms and living rooms and looks stunning both alone and together with other Framed mirrors and artwork. 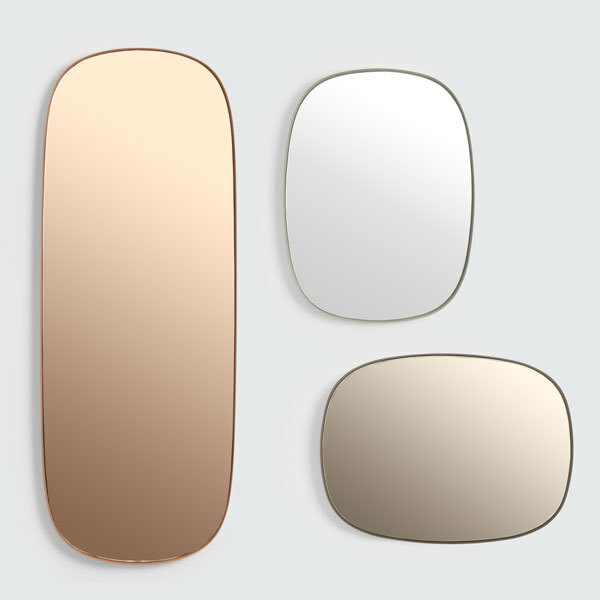 Pick your favourite from two sizes and three beautiful colours.